After dropping his “Day 1” mixtape in August, Yudala Ambassador Super C is back with another record. “Atide” was produced by Maleek Berry. 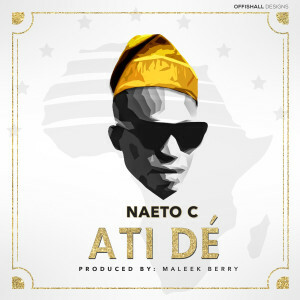 Naeto is currently putting the final touches to his highly anticipated third studio album. Watch out for a few videos off the “Day 1” tape and a few others!